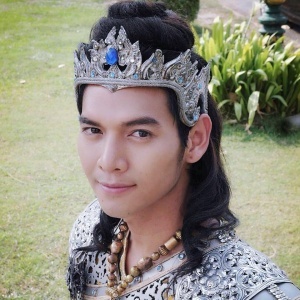 Rumours was that Pobsil was to play king Rothasit or Rothasen for the remake of Nang Sib Song by Samsearn; however Nang Sib Song never was made and Kaew Na Ma 2015 was made instead; and Pobsil was casted as the green Yak in Kaew Na Mah 2015. If the drama is from this same site just link it to that. This page was last modified on 24 March 2018, at 01:36.